Z-LOG on my Nikon Z7 and D850 is incredible. No need to go via HDMI, it is all internal. Available NOW! Z-LOG is an in-camera LOG profile for video shooting on the Nikon Z7 and Z6 mirrorless cameras, and most Nikon DSLRs. 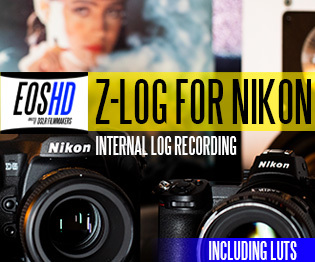 With most of the competition now having internal LOG recording but not Nikon, Z-LOG puts that right! Loaded onto the camera from the memory card, it is compatible with a huge range of Nikon cameras. The new mirrorless Z7 and Z6. 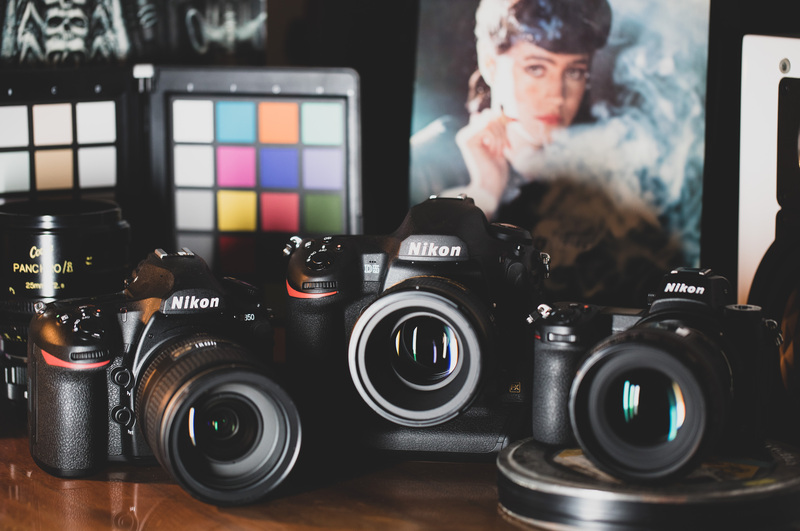 The Nikon D850, D5600 and older cameras such as the D800, D750 and D4 to name just a few. 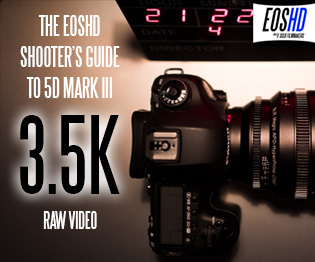 You can see the full list on the main EOSHD Z-LOG page here. Colour richness and tonality take priority. 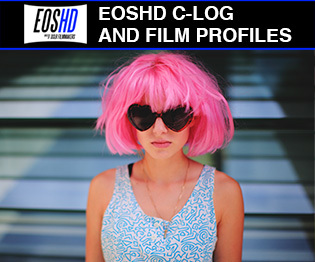 Compatibility with LUTs designed for less flat LOG profiles like Canon LOG. 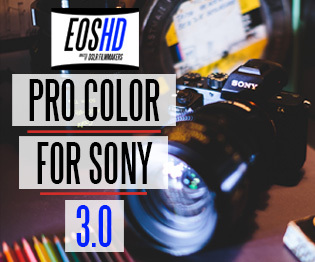 Designed for rich, smooth, velvet tonality like an Alexa or Blackmagic film camera. As above, but with special instructions to the camera to turn off ALL in-camera sharpening algorithms. Now you can add your desired amount of sharpness and detail in post. Dynamic range and shadow detail take priority. 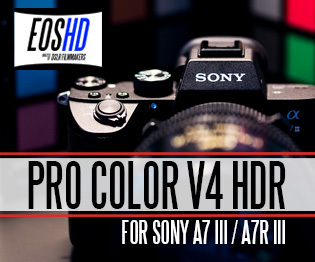 Compatibility with wider range of LUTs. Gamma curve is similar to V-LOG / S-LOG / F-LOG style. Enables a more muted expression, wide dynamic range and prevention of colour channel clipping in bright areas of the frame. 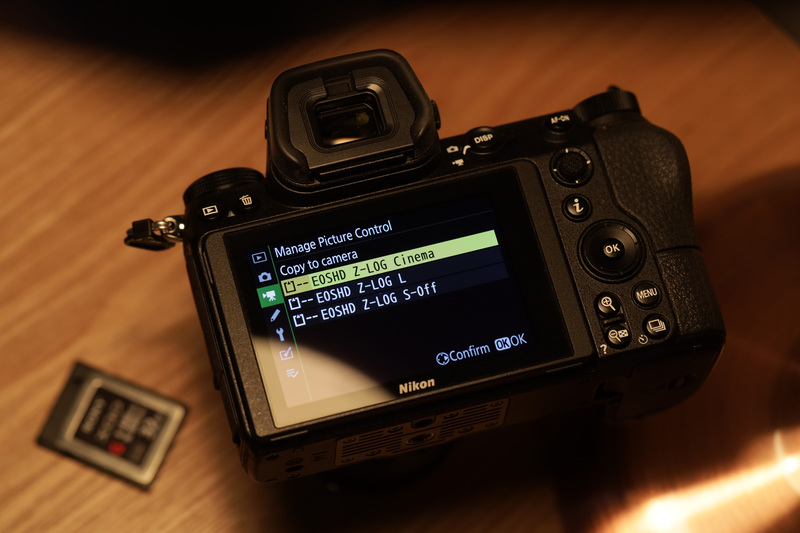 With Nikon’s built in picture styles, even when sharpness is dialled all the way down to zero, the camera does not completely turn off the digital sharpening algorithm. 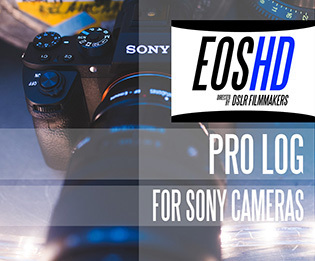 Only with EOSHD Z-LOG can you truly dial sharpness all the way down to zero! This results in an image that has less aliasing, is suitable for softer and more tender cinematic scenes. In addition, the Z-LOG Cinema Sharpness Off results in an image that can be sharpened in post, rather than any sharpening being baked into the recording. 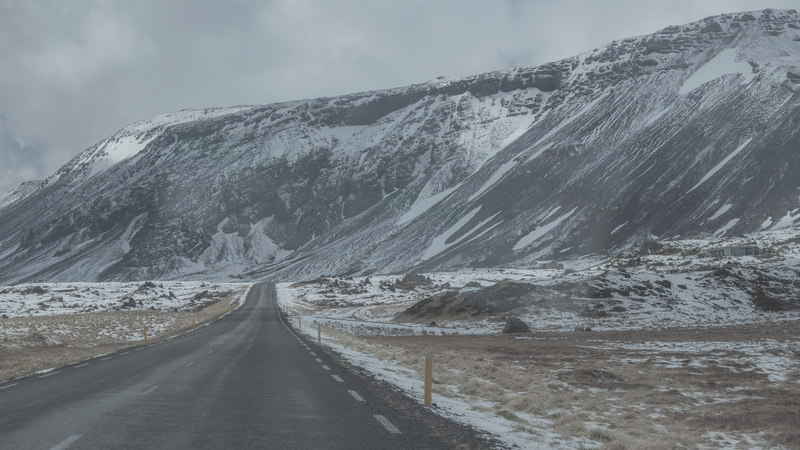 Instant cinematic LUTs are included with Z-LOG for instant results, even if you do not grade footage yourself or own any other LUT packs. The Blackmagic Pocket Cinema Camera 4K unboxed and first impressions – Best indie RAW camera yet?